From dainty day dresses and trendy tops to jeans and pyjamas. 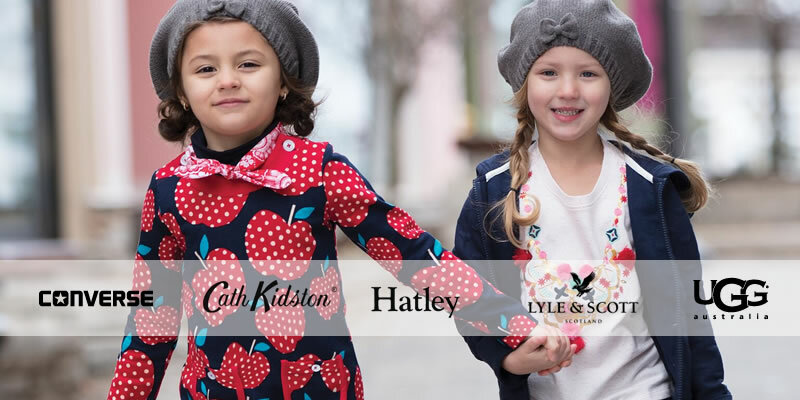 Make space in your little wardrobes and stock up on all the styles you need for your mini-me’s. 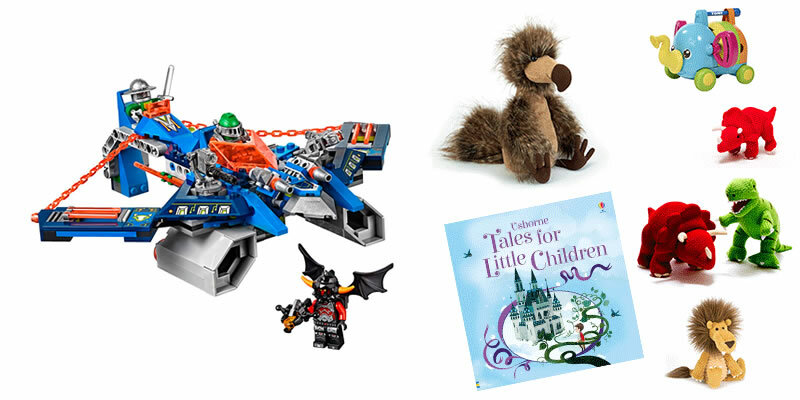 Bring to life all of your child’s favorite characters from a top branded collection of toys & accessories. Delve into their imagination & get interactive, whilst enabling your child to develop & learn through play.